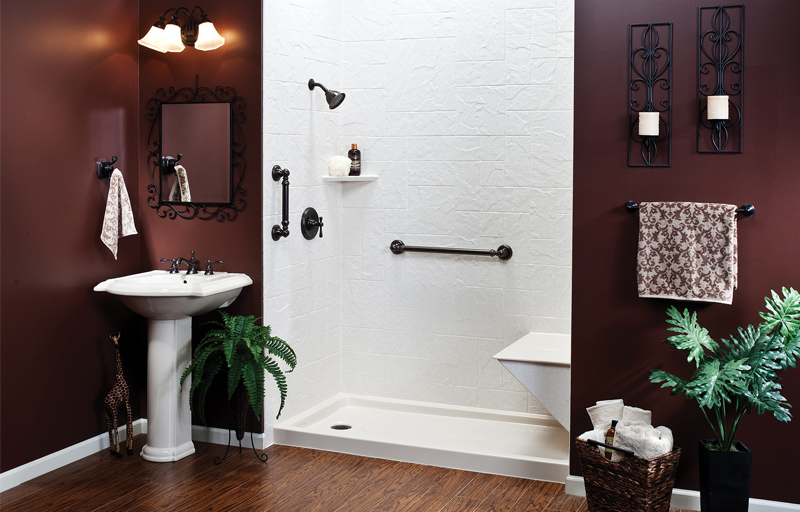 Thinking of adding beauty to your bath? Take advantage of our FREE In-Home Consulting. Say Hello to your own personal bathroom consultant. Talk to us about your bathroom – it’s completely free. Our consultant will be happy to come to your home and explore your vision for your dream bathroom. We’ll measure your bathroom, discuss your needs and budget, and offer various design and equipment options. We think you’ll be pleasantly surprised at how easy and affordable it can be to be free of that old dingy bathroom forever!